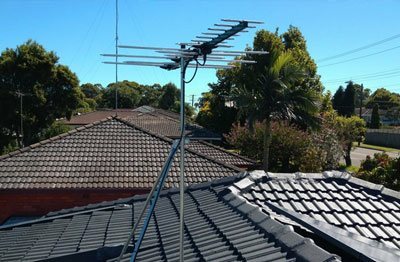 Local antenna services for Digital TV & HDTV Antenna Installation Melbourne and nearby suburbs or if you are looking for good local Melbourne antenna installation experts. 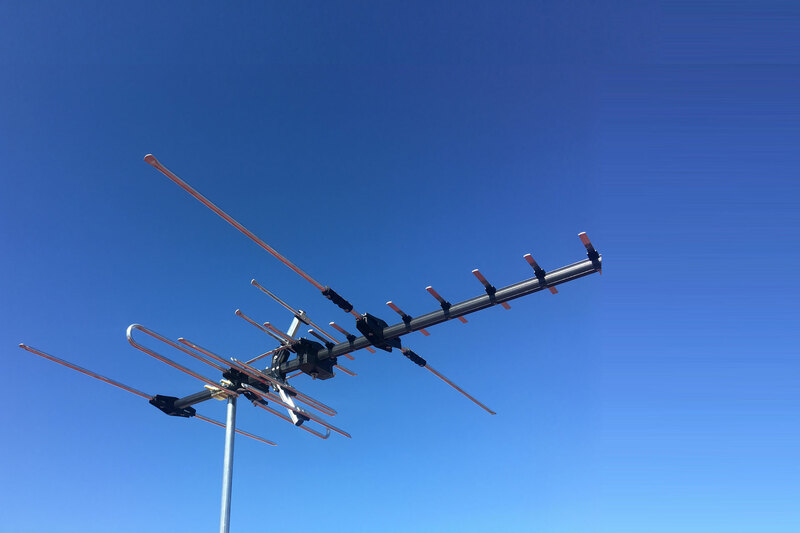 We have been engaged in setting up antennas Installation in Melbourne for 40 years, we have extensive experience in any type of antenna installation and digital TV antenna installation. We are a completely Australia owned and operated company. We offer a 10 year guarantee. Antennas Today also experts in digital TV antenna installation for LCD and Plasma mounting. 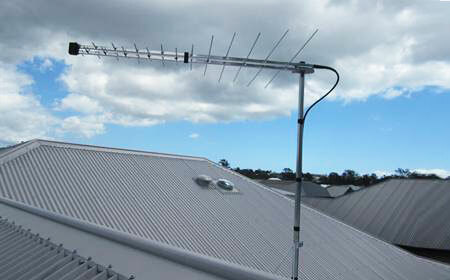 Best Antenna services in Melbourne ! 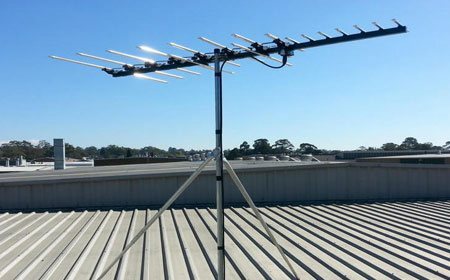 We specialise in installing antennas in Melbourne for analogue digital TV, antenna for HDTV, LED and LCD TV antennas, digital TV antennas and all types of antenna TV Melbourne. 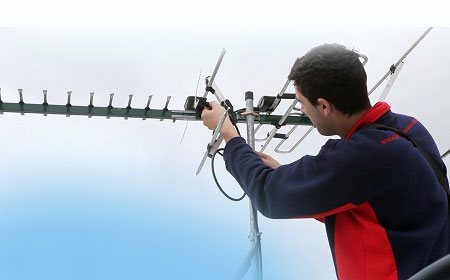 Our services include installing antenna replacements, antenna amplifiers, splitters, coaxial cable, antenna points and masts and analogue digital TV and digital TV antennas. TV Mounting, TV points in your home and Digital antennas in Melbourne to better digital TV reception, our skilled personnel will assist you. 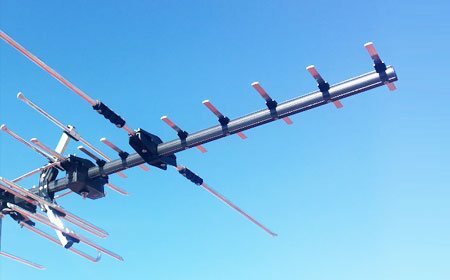 The next time you would like to know about the different types of antennas in Melbourne, or if you would like to know of antenna services Melbourne that includes antenna replacements, antennas for TV, antennas for digital TV and all forms of antenna installation, contact, Antennas Today! You can write to us at sales@antennastoday.com.au. You could choose to fax your job requisite to you could even speak to us on 1300 991 999.